After graduating from California State University Long Beach with a bachelor degree in Kinesiology, Tyler turned an undergraduate internship with a Southern California online fitness education company into a full-time position. 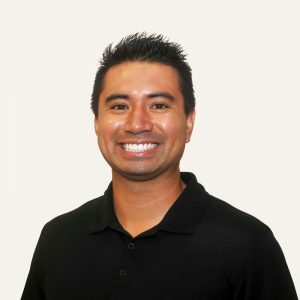 Throughout his time with the same company, he excelled at several positions, developing his skill set with online instructional design and eventually leading him to accept an executive position with another Southern California online fitness education company. Now, Tyler is the owner and operator of the Kinesiology Institute for Performance Specialists (KIPS), which specializes in performance continuing education and certification for personal trainers, strength coaches and group exercise instructors. Along with his duties within the online fitness education realm, from 2012-2016 Tyler ran a fitness bootcamp company in Long Beach, California, which won Best Bootcamp two years in a row and Best Personal Trainers three years in a row. Tyler grew up in beautiful Manhattan Beach, California where he participated in track and field, and currently lives in Thousand Oaks, California. 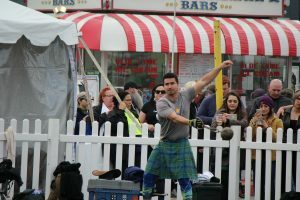 He competes in monthly Scottish Highland Games as a lightweight competitor.